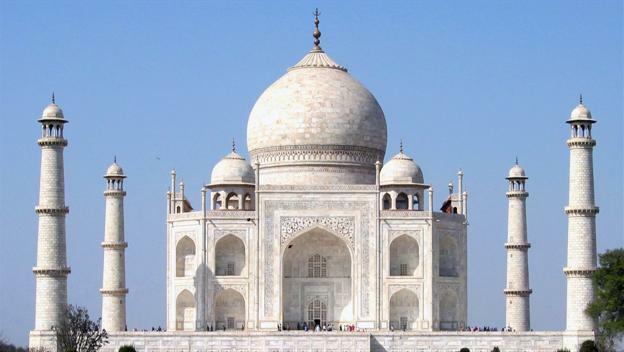 Taj Mahal was built in 1632 by the king of Mughal, Shah Jahan as the resting place of his beloved wife. Taj Mahal is located in the southern side of River of Yamuna, Agra City, India. It took 200 years to build this massive and great building. Taj Mahal Site is the perfect instance of the combination of Mughal, Indian, Islamic, and Persians architectures. On the center of building, there is a white glass stone which the color can change which depends on the light on the surface. This place has been becoming UNESCO’s Word Heritages in 1983 until now. Taj Mahal is still one of the best structures in the history. Taj Mahal is surely a great destination you should visit which offers you not only the beautiful view but also historical experience. If you have a plan to visit, we recommend you to come on November until January since the weather is relatively cool and there will be many travellers visit. If you are able to deal with the heat, for example in May, the weather can be 50 degree Celsius, you will get quite personal trip. Also, the place will be not open on Friday to respect the Muslim. If you go there, there will be no book or sign to tell the history of this great building. So we recommend you to hire a guide for your trip. The guide should have a certificate from Indian Government. 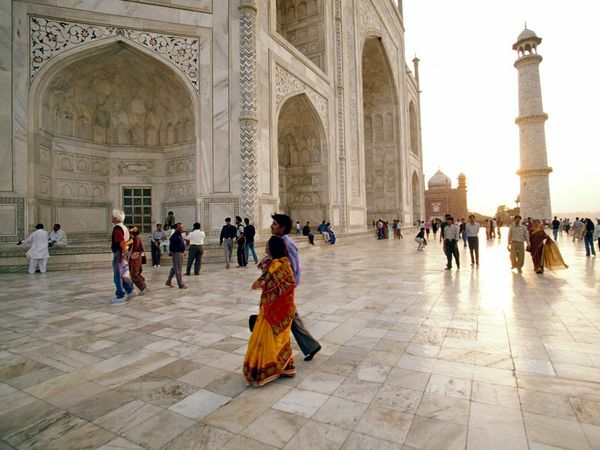 A full day tour, from the Taj Mahal Building to the other places nearby it will cost you with around Rs. 2000 or $ 36, the extra pay is excluded. The ticket price is various, the adult ticket price is around $ 13 for a full day pay. The ticket will allow you to visit some other places nearby, so we recommend you to keep it safe. 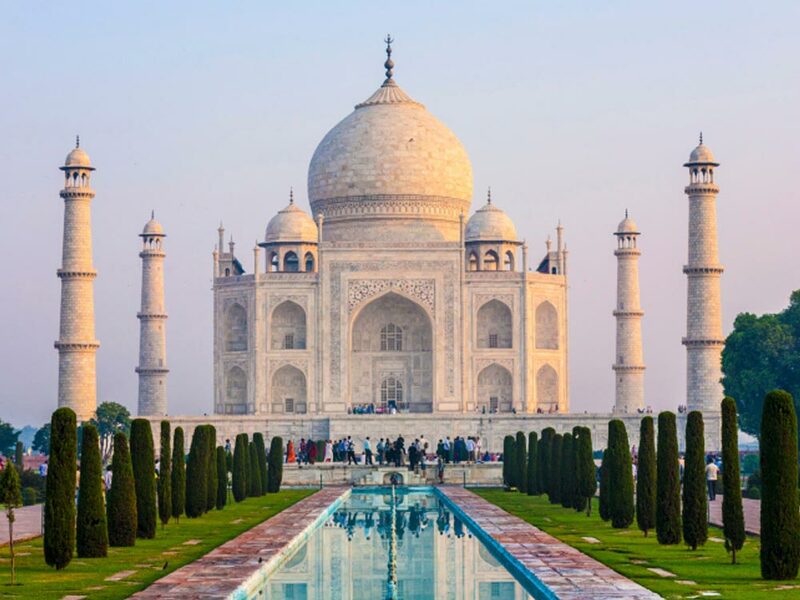 If you plan to visit other sites besides Taj Mahal, you just show the ticket on the entrance of the sites.